International SEO Consultant, blogger, speaker and author of “SEO, Las Claves Esenciales”. 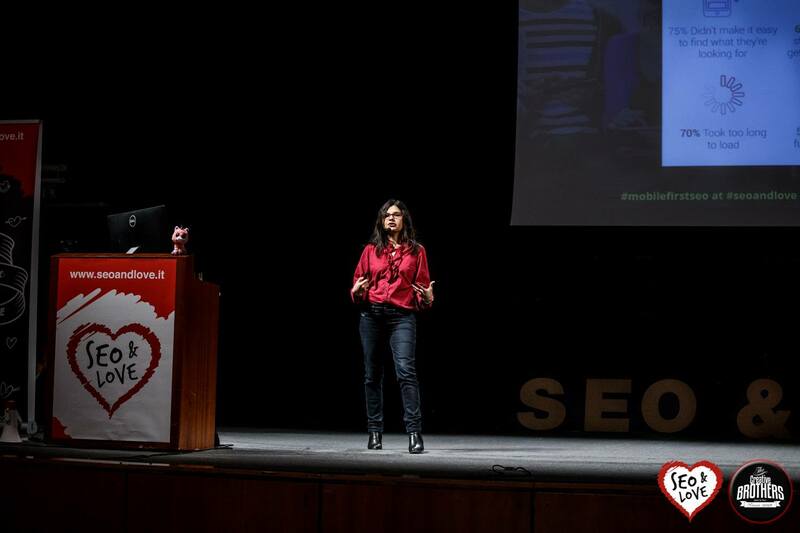 Aleyda Solis is an International SEO Consultant -service that she provides with her boutique consultancy, Orainti-, a blogger (Search Engine Land, State of Digital and Moz), speaker (with more than 70 conferences in 17 countries in English and Spanish) & author (of “SEO, Las Claves Esenciales”). 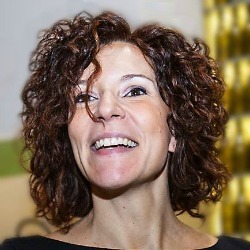 After working in different SEO roles at European and American companies, both from the agency as well as in the in-house side, she founded her own consultancy helping from unicorn startups in competitive industries to Fortune 500 multinational companies with complex Web environments to grow their search visibility & achieve their SEO goals with strategic, technical & in-depth SEO consulting.